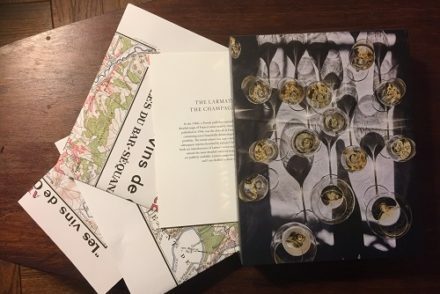 So you need a wine for that holiday event – from entry-level to totally unexpected, these four are options worth considering. 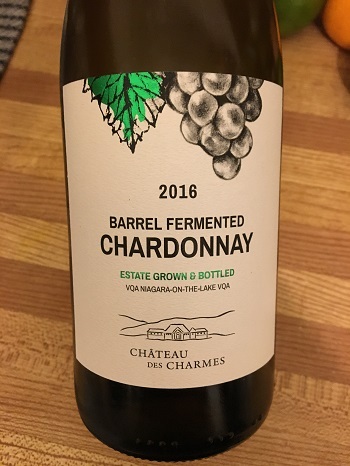 Chateau des Charmes is a favourite of ours and I often recommend their wines to friends who are new to Ontario wine – they consistently deliver at a reasonable price point. 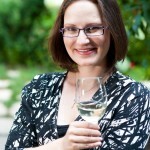 This Chardonnay has notes of pineapple, peach and mango on the nose and creamy pineapple and apricot notes on the palate. Such an enjoyable wine with or without food. Trying to find a food-friendly red that everyone can agree on? 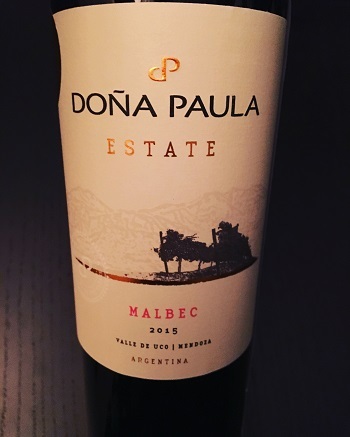 This Donna Paula 2015 Estate Malbec is a great choice for an earthy meal featuring mushrooms or black olives. It’s got damp earth, fig and black olive on the nose and a savouriness on the palate that’s cut through with notes of plum and dark cherry. Shawn and I both gave this one the nod of approval. Tart and pretty with loads of green apple, this B.C. 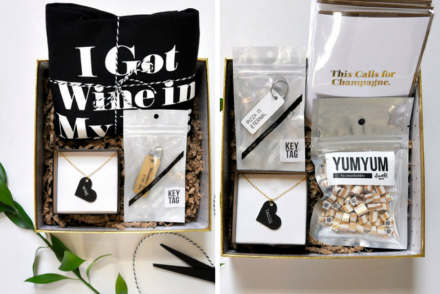 sipper is a great option for your holiday party guests—especially if they include wine nerds like me. 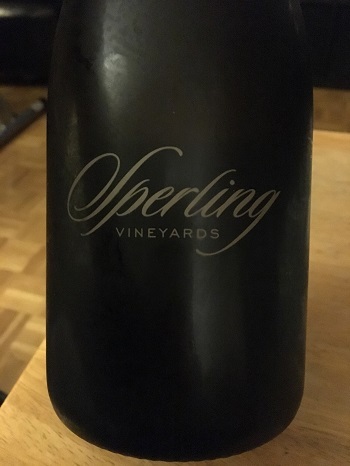 Made with great care by this family-run operation, Sperling wines are very terroir driven and drinking this lovely sparkler reminds you of beautiful Okanagan Valley vistas. 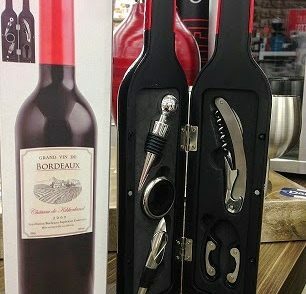 I love this wine. It’s expensive, but it’s unique and fantastic – there’s tropical fruit, mango and melon on the nose and it’s much creamier than I expected. 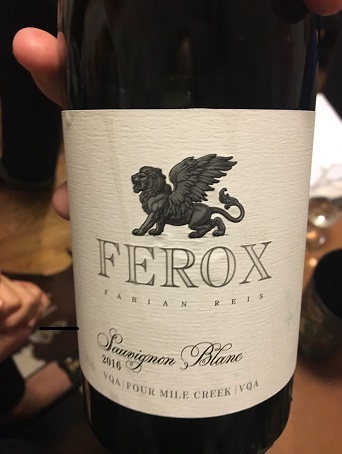 It’s an elegant wine with pineapple, mango and peach on the palate – very different than any other Sauvignon Blanc I’ve tasted (even from Ontario) and I can’t wait to have it again.